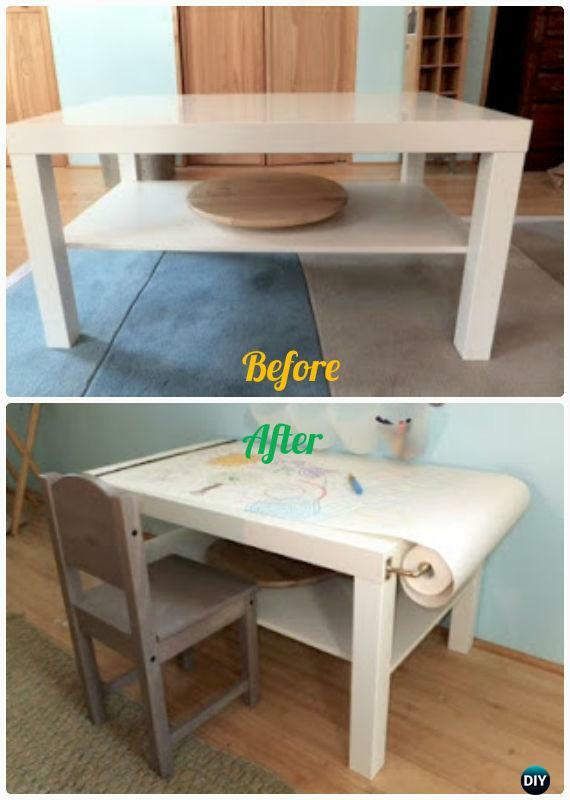 While kids are getting back to school, it looks everything goes to the normal schedule, some of our community members are asking for the ideas to make some desks for school kids, and here our Furniture Channel shares a list of DIY Back-To-School Kids Furniture Ideas and Projects to tackle decorating their homework corner. 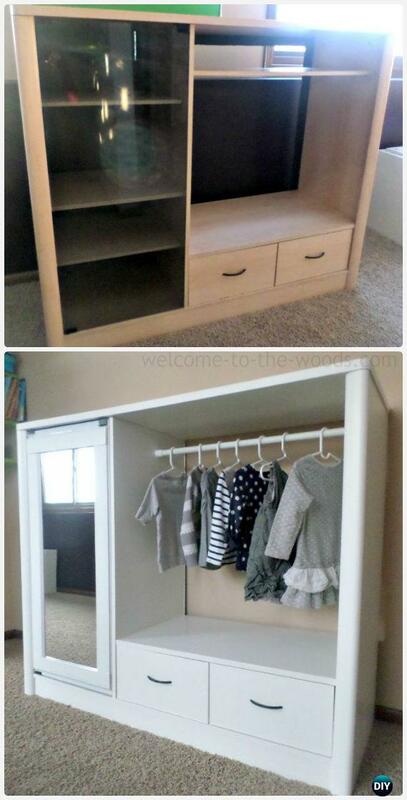 The projects includes desks for one, two or family, reading corner, and some easy repurposing projects for kids that we could find for you. Scroll down to the end and see if you have any idea to start your woodworking journey again. 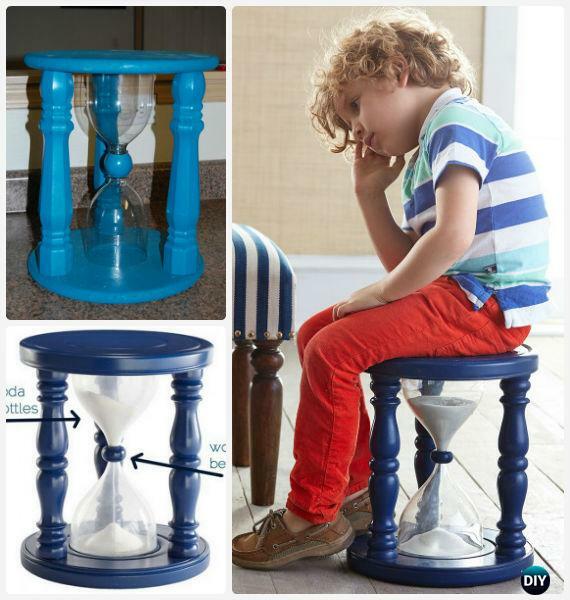 This fun making tool is for kids, and parents as well. A calm and effective way for parents and school teachers to correct negative behaviors of kids with sand filling in the plastic bottles. 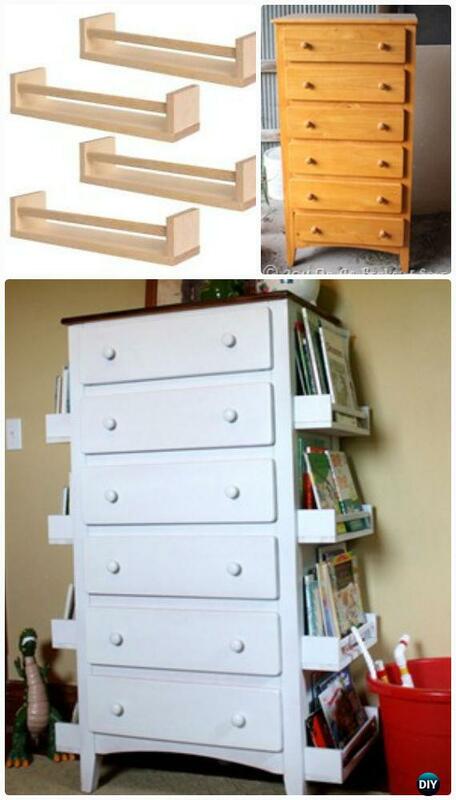 This dresser make over is so easy and clever by adding reading corners without extra space.